Thank you so much for your support of GLASS SLIPPER and Girl Up. To up our game this #GivingTuesday, I'm happy to launch these Limited Edition t-shirts. Proceeds will go directly to GirlUp. Only 100 tees available! 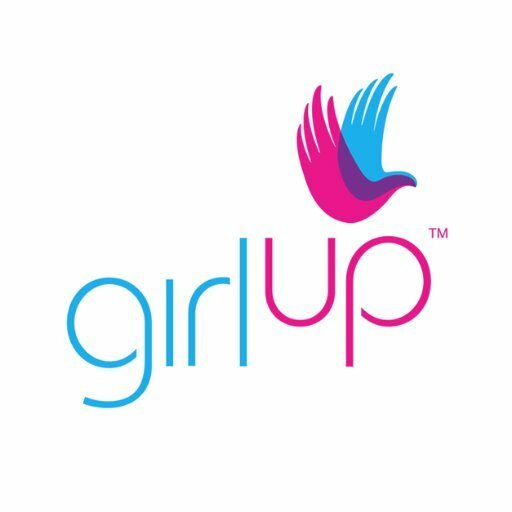 For more information on Girl Up, the UN Foundation, and their programs, visit GirlUp.org.